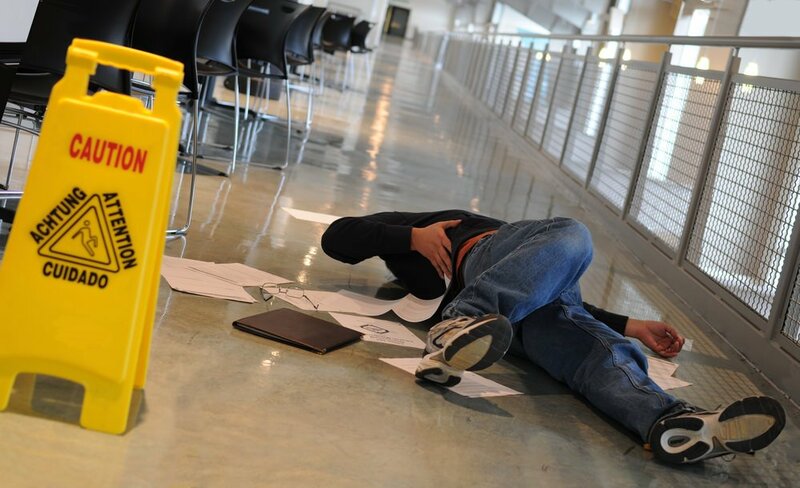 Slip And Fall Accidents | Law Offices Of Jonathan Wheeler, P.C. Whether you’re on the job or out on the town, suffering injuries due to a slip and fall accident can cause much more than physical injury. In the blink of an eye, you’re faced with financial and emotional burdens in addition to the injuries you have sustained. If you’ve been injured in a slip and fall accident, contact Wheeler, DiUlio, & Barnabei We can help you put your life back together again. When you are injured in a slip and fall accident, everything can change. Immediately after an accident, your first step should be to contact Wheeler, DiUlio, & Barnabei We can help guide you through collecting the information necessary to protect yourself and your interests as you begin the process of seeking compensation for your injuries. You might not be able to walk or turn your head properly. You might have to take a leave of absence from your job because of your injuries and disability. You might have to undergo multiple surgeries. You might not have the funds or income to pay your medical bills or support your family. Someone has to take care of you, protect your rights, and help you obtain the financial means to pay for your recovery. Wheeler, DiUlio, & Barnabei has the experience and we are committed to making the law work for you. If you have suffered a personal injury due to a slip and fall and would like your case reviewed, please contact us online or by phone at 215-568-2900 to schedule an appointment.